You will notice that historical causes of insanity differ drastically from what we know of the etiologies of mental disorders in the 21st century. Though today’s modern world works off the historical aspects of mental illness causes, a century ago or even longer, clinicians were limited in their knowledge about mental disorders. 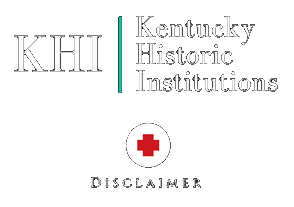 The “causes” listed here are not comprehensive and are primarily based off of admissions records at state hospital in the Commonwealth of Kentucky and throughout the United States. Please remember to keep a historical perspective when viewing this information.